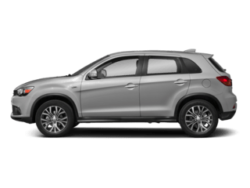 If you’re shopping around for a used SUV with a roomy interior, come to Victory Mitsubishi and explore our selection of used Mitsubishi Outlanders for sale. 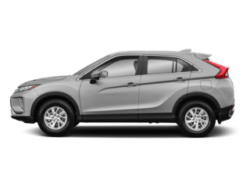 This family-sized, 7-passenger SUV comes packed with all the features you’re looking for including a sophisticated interior and innovative safety features, all at an affordable price. 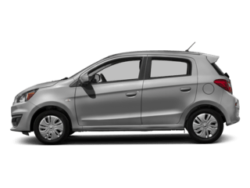 Browse our inventory below to find the used Mitsubishi that fits your needs and budget. 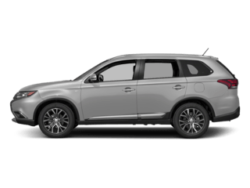 Step inside a used Mitsubishi Outlander, and instantly experience sophistication and comfort. Newer models have an estimated 63.3 cubic feet of cargo space behind the front seats, 34.2 cubic feet behind second-row seats, and 10.3 cubic feet behind third-row seats. Contact us today with any questions about features available in different used Outlander trims. 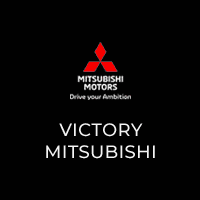 If you’re looking for an SUV that’s fuel efficient, comfortable, and offers a wide variety of features, visit Victory Mitsubishi near Mount Vernon! 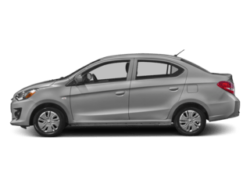 Contact us today with any questions, or to schedule a test drive so you can see what the used Mitsubishi interior and exterior has to offer. Don’t forget to browse our used vehicle specials so you can save even more on your purchase. We can’t wait to get you behind the wheel and on the road in your dream SUV!